You know how grandparents say things like “back in my day” followed by some story about a mundane task that has an anti-climactic ending? Well, you should always follow that up with, sorry grandma, but you didn’t have to date when social media was around. It’s changed the dating game drastically and while many say it’s made it very difficult to date, this article will show you why it’s actually better. If you can maneuver your way through the hook-up culture that’s created by social media and dating apps like Tinder, the exposure is very beneficial. Okay, here is an example of someone who uses subtle social media tricks to be a good boyfriend. By tagging her ring finger, it’s insinuating that he’s about to ask her to marry him. 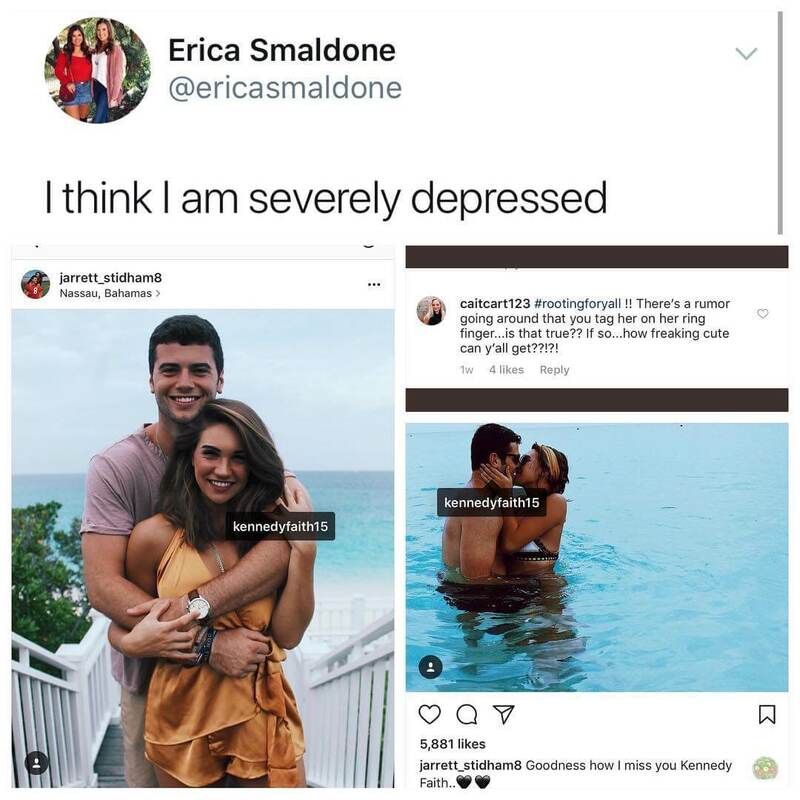 For our sake, since we’re all a little depressed looking at this, imagine if she really didn’t want to marry him and every time he did this it made her feel sick? That’s the dream.